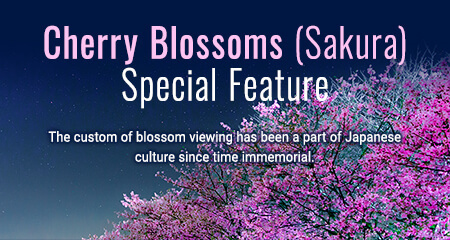 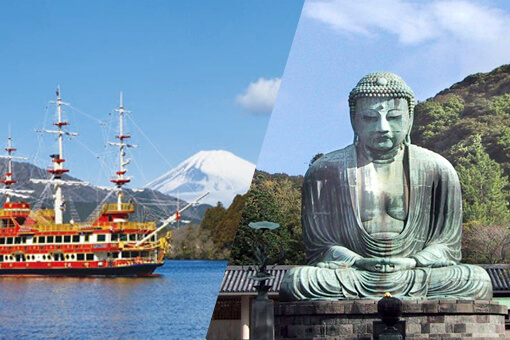 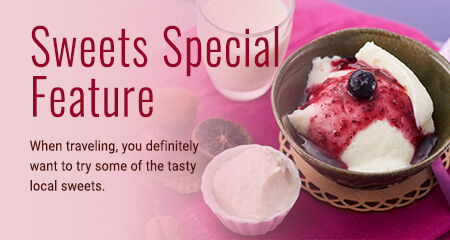 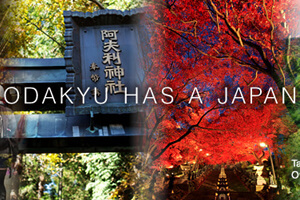 Allow us to suggest a few itineraries for enjoying Japan even if you are visiting only for a few days. 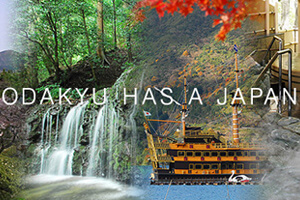 The itineraries are a day trip, a two-day trip and a three-day trip. 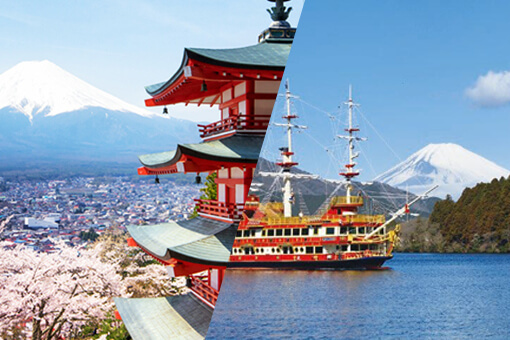 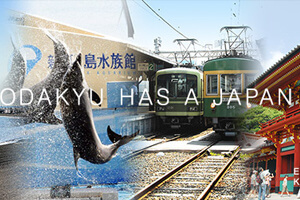 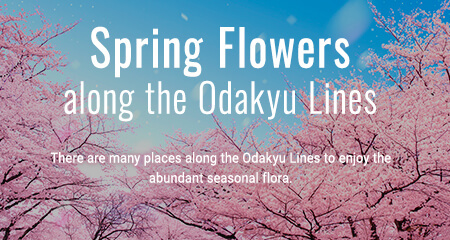 Places featured include Shinjuku in Tokyo, the Hakone hot spring area with its beautiful natural environment, and Enoshima with its exquisite seafood and rich history. 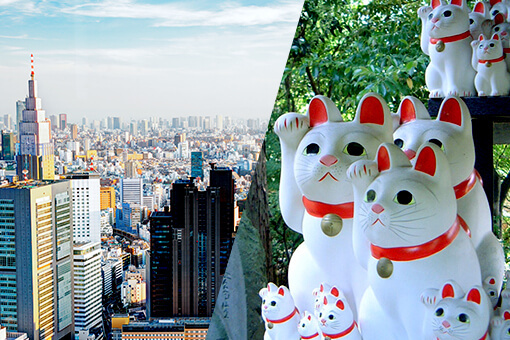 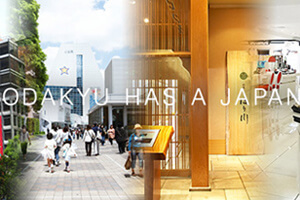 With the "Shinjuku dining and shopping course" you can check out the latest fashion trends, shop for brand items and enjoy Japanese cuisine. 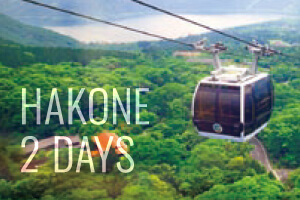 A 2 day course in which you can experience the wonders of Hakone, such as enjoying the magnificent scenery from the Ropeway, making tombo-damas (Japanese glass beads) and savoring your lunch at a popular café. 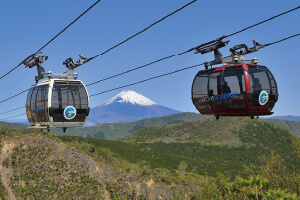 Hakone, which can be easily reached from Tokyo and has a wealth of sights to see, is an excellent location to enjoy beautiful views of Mount Fuji. 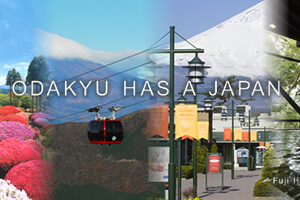 An Indonesian husband and wife took a 2-day trip to Hakone, where they reported on their delightful experiences from their unique Muslim viewpoint. 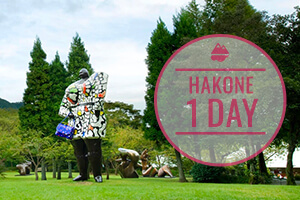 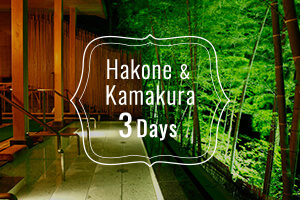 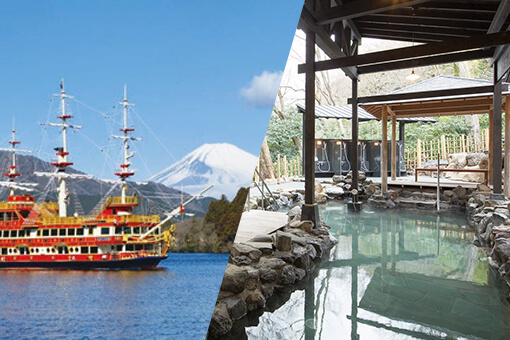 The "Hakone full nature course" is full of standout sightseeing spots that can be visited while touring Hakone. 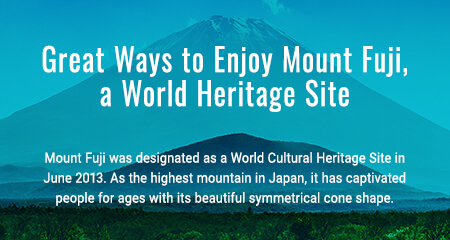 A trip for full enjoyment of the base of magnificent Mt. 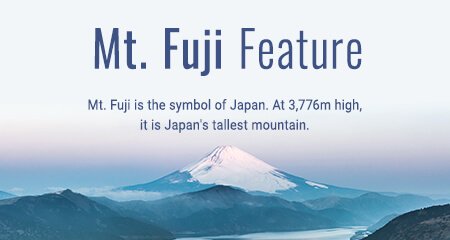 Fuji and the rich natural environment of Hakone. 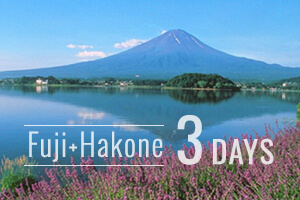 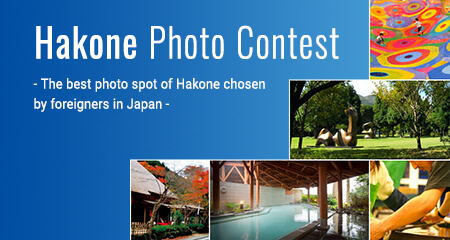 Experience the nature and beauty of Japan in Hakone. 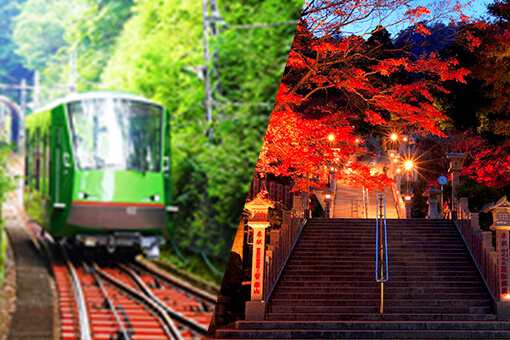 Introducing the recommended spots of the elegant Kamakura and the trendy Shonan. 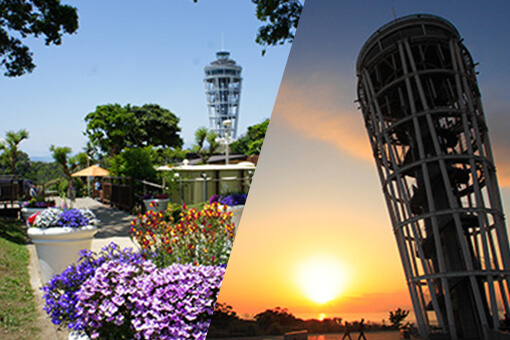 This is a course in which you can take a stroll at your own pace, while enjoying the seaview from the Enoshima Electric Railway. 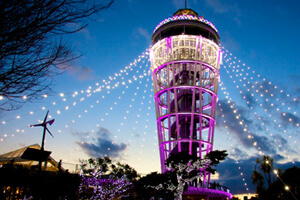 The beachfront, which is lined with establishments such as fancy cafes and an aquarium. 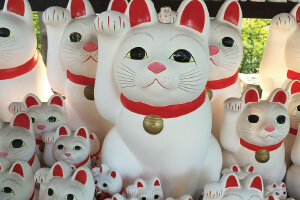 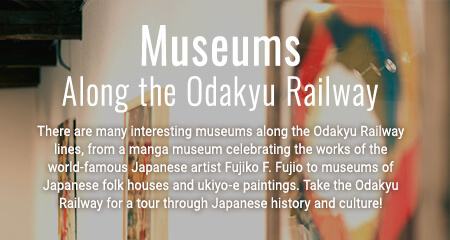 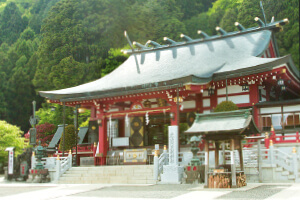 A place with many enjoyable spots where you can experience historic shrines, gardens and townscape. 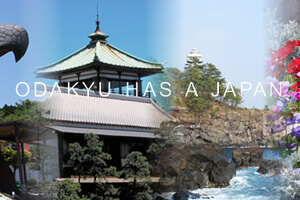 We visited the tourist spot by the sea, which is about one hour away by Romancecar from Shinjuku in Tokyo, to see if it can be enjoyed by Muslims. 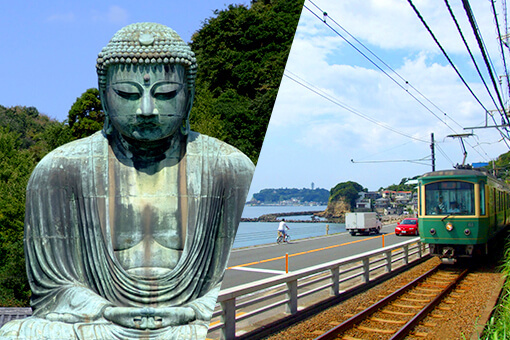 On the "Enoshima/Kamakura round trip course" you can enjoy unbroken sea views from Enoshima as well as the ancient city atmosphere of Kamakura. 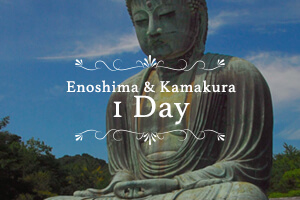 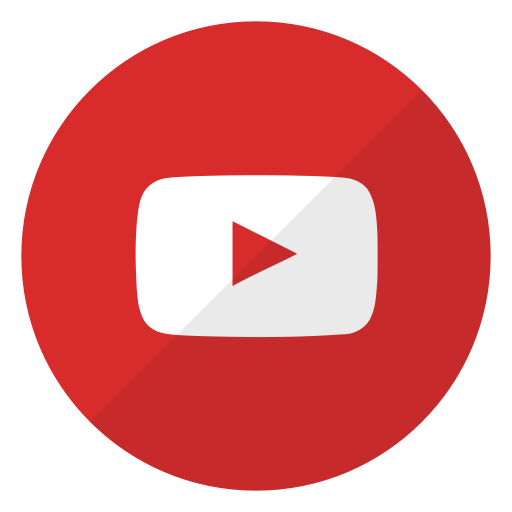 A recommended 1 day course in which you will primarily visit Mt. 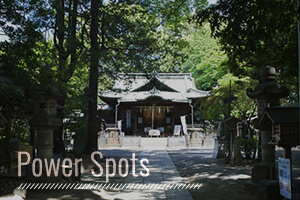 Oyama, a spiritual spot from the old ages, and surrounding areas. 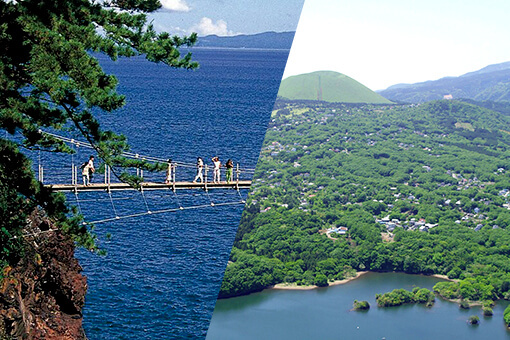 Each season offers its unique views. 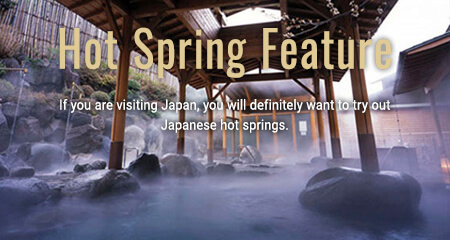 A hot spring area in a rich natural environment with both sea and plateau experiences.